Dr. Isolani is a native of Metairie, Louisiana. His family moved to Tennessee where he graduated from East Tennessee State University with a degree in Biology. Dr. Isolani graduated from The University of Tennessee College of Dentistry, where he was given the Academy of General Dentistry Award. 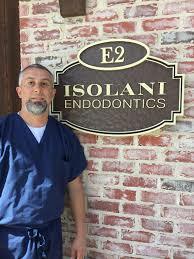 Dr. Isolani has 22 years of experience as a dentist. 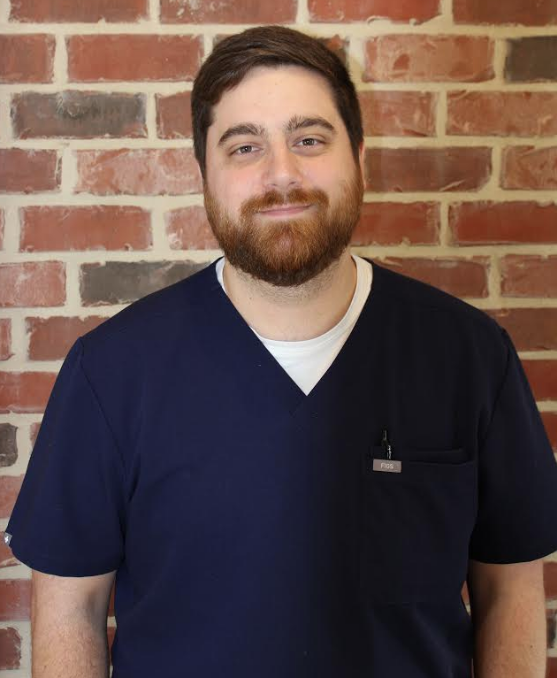 He practiced general dentistry for 15 years in Johnson City, Tennessee before returning to New Orleans and completing an endodontic residency at LSU’s School of Dentistry. Dr. Isolani is a volunteer instructor at the LSU Dental School. He and his wife Laura live on the Northshore with their three children. earned a certificate in Advanced Education in General Dentistry. After his one year in Texas, Dr. Bell returned to New Orleans to attend endodontic residency at Louisiana State University School of Dentistry, where he earned a certificate in Endodontics and a Master’s of Science in Dentistry. He and his wife, Breanne, a mathematics teacher at Mount Carmel Academy, currently live in New Orleans, LA. 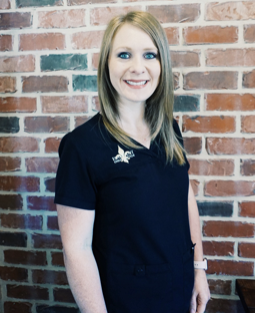 Kylei is a native of Chalmette, LA and has over 16 years experience in the dental field. She has been with us since we opened our practice in 2012. She is extremely knowledgeable and will make sure that your visit is a pleasant experience. Kylei currently lives in Madisonville, LA with her husband and 2 children. In her spare time she is a Weight Watchers leader, and also enjoys shopping, traveling and hanging out with family & friends. 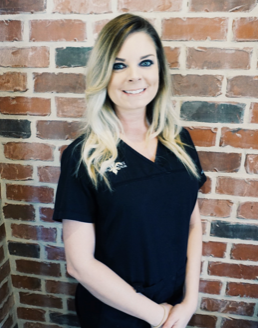 Kristin is a native of Bay St. Louis, MS and has over 10 years experience in the dental field and has been with us since 2013. Her warm and caring personality make her a great asset to the practice. Kristin currently lives in Bay St. Louis, MS and in her spare time she loves the outdoors, making jewelry, traveling and spending time with family and friends.